I am a 22 year old aspiring artist and game developer. I'm a recent college grad with a B.F.A. I may go on to get my M.F.A. at an art school. I also love to play video games, trading card games and collect action figures. I have an interest in computers and coding but I haven't yet studied it enough to really be able to do much with it yet. I'm using Ren'Py at the moment and I can only really do simple things with it. 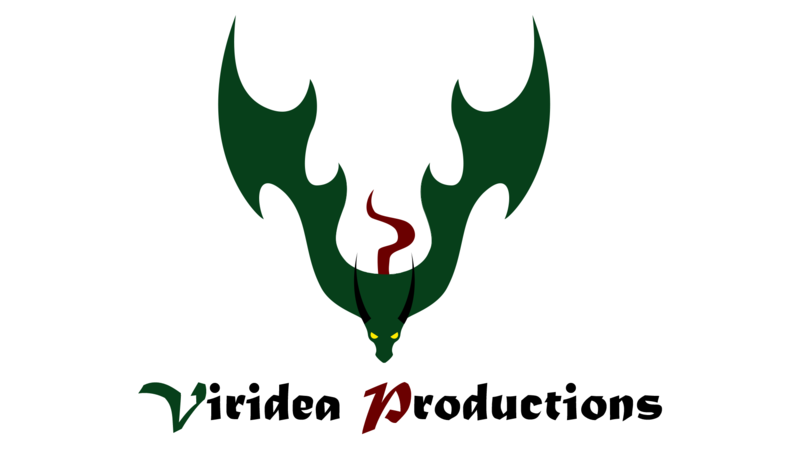 Chapter 2 of the Viridescent Dragon visual novel series.